1. Find the right model. Just filter & try online. 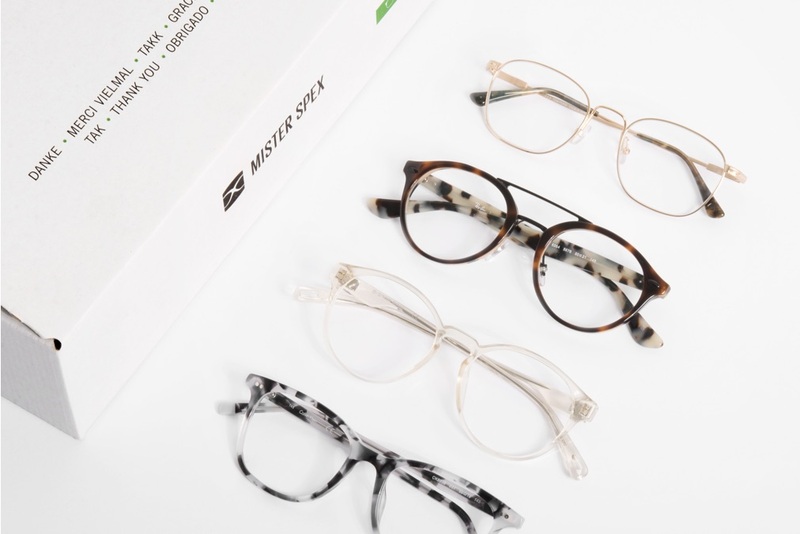 We have more than 3,000 brands for you to pick from at Mister Spex. 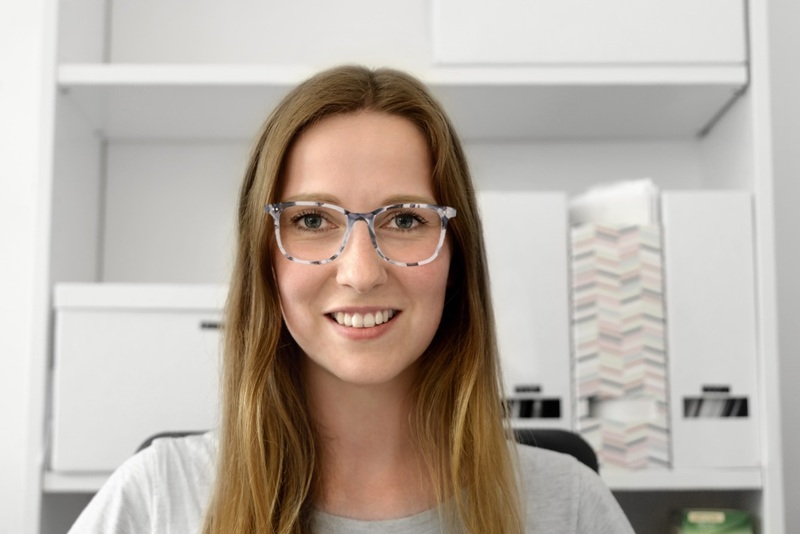 Our handy filters guarantee that you are 80% more likely to find a pair of glasses that will suit you to a T. See if the selected frames work for you or not with the help of our nifty virtual try-on tool. Upload a photo or take a picture with your webcam and try glasses online. 2. Order up to 4 pairs of glasses & try them on at home for free for 10 days. Choose your next pair of glasses in the peace and comfort of you own four walls. Select up to 4 pairs of frames, which we'll deliver straight to your door free of charge. Just click "try at home" on the product page of your selected glasses and you're ready to go! It's a great way to get your friends and family to pitch in with their opinions as well. 3. Enter prescription values & select glasses. 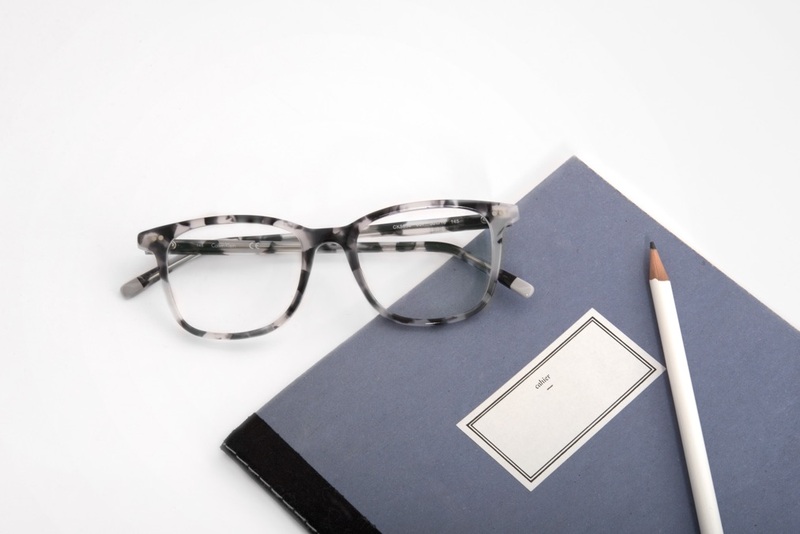 After you have chosen your favourite set of frames, all we need are your prescription values. 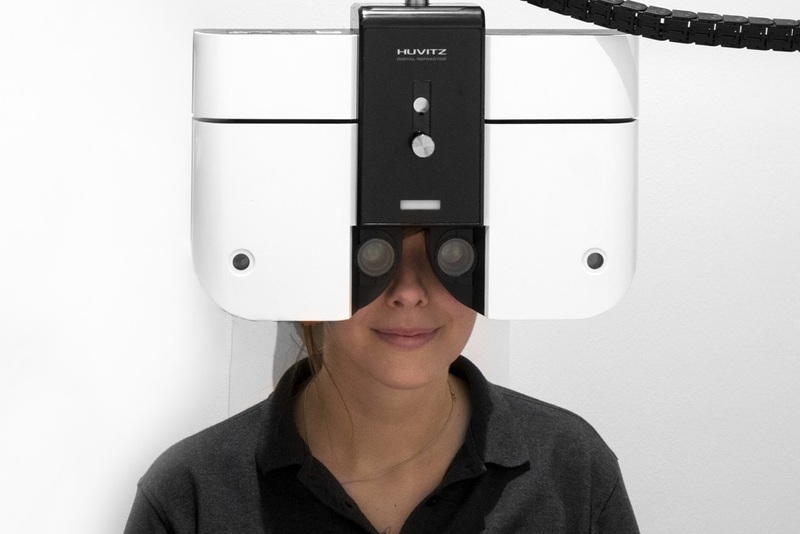 This is listed in your prescription pass or easily ascertained with a simple eye exam. Once you have done that, select the pair of glasses and the lenses you want and leave the rest to us. 4. Your new glasses have arrived! 30-Day Money Back Guarantee. Your new glasses will be delivered conveniently straight to your door with Royal Mail. Should you change your mind or not be satisfied for any reason, you can easily send the glasses back to us free of charge within 30 days.